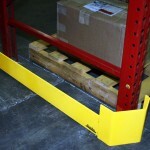 ValueRail™ End-of-Aisle Rack Protectors are an economical solution that can add an extra measure of protection for your warehouse and distribution center equipment; preventing damage to expensive rack and inventory. They are available as individual ‘Right’ or ‘Left’ rack protectors, or as a combined ‘Double-Headed’ rack protector. 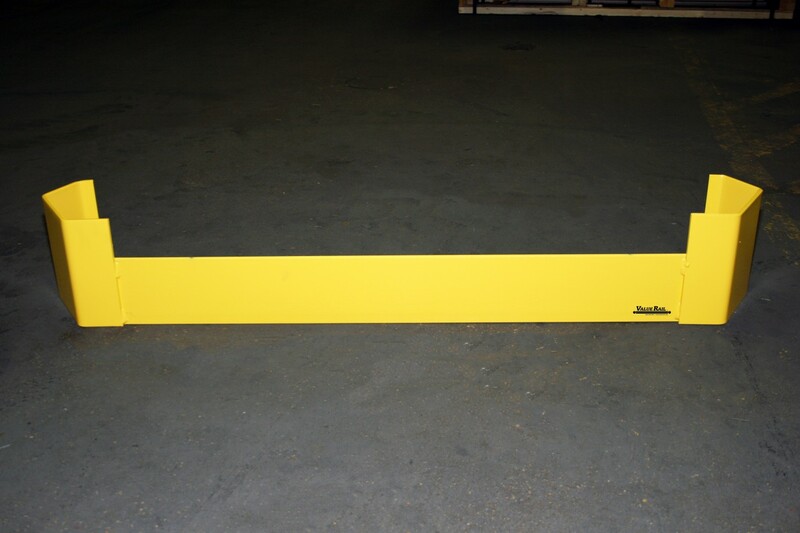 All ValueRail™ rack protectors are painted safety yellow and can take the punishment that forklift trucks dish out every day. When properly anchored to the floor with the included anchor bolts, ValueRail™ end-of-aisle rack protectors help guard your investment without affecting aisle flow patterns and protect you from costly facility repairs and downtime. 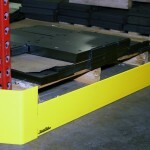 ValueRail™ single and double-headed End-of-Aisle Rack Protectors are an ideal safety solution for your distribution center or warehouse.